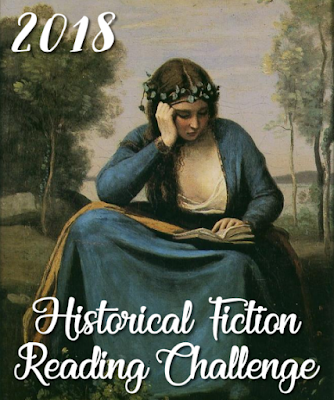 Welcome to the October link page for the 2018 Historical Fiction Reading Challenge. This is the page where you will enter the links to your reviews during the month of October. Strange... the Widget doesn't display right for me. https://lauragerold.blogspot.com/2018/10/the-girl-they-left-behind-by-roxanne.html Leave a comment on my blog by Friday November 9th at midnight for a chance to win a copy of The Girl They Left Behind by Roxanne Veletzos. It's a great WWII novel set in Romania.